00:05 – The Launch Scale conference is taking place Oct 10th – 11th in San Francisco, and there are 1000 free tickets up for grabs for founders to get their hands on! Visit http://www.launchscale.net/tickets to apply for a ticket. Interested in speaking at the conference, to share knowledge with those in attendance? Visit launchscale.net/speaker-application/ to apply to speak! 3:22 – Jason prefaces this episode with the sad facts about incarceration in America. 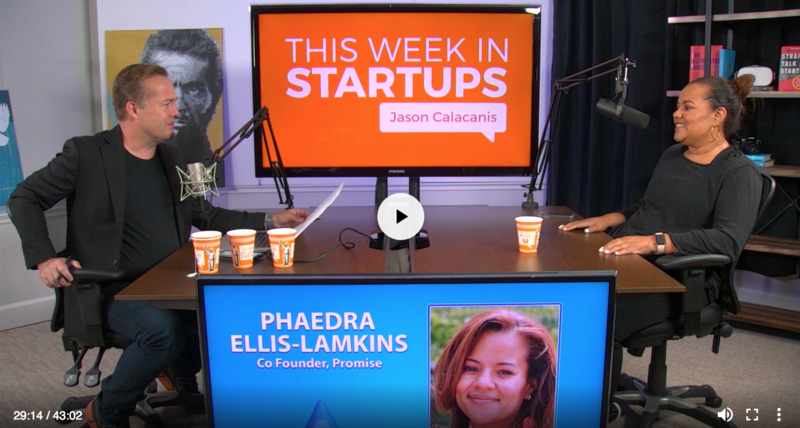 4:26 – Jason introduces the guest of the episode, Phaedra Ellis-Lamkins, co-founder of the startup, Promise. Promise helps government agencies meet the needs of people in the criminal justice system. Visit www.joinpromise.com to learn more about them. 6:30 – Phaedra breaks down how Promise works. Phaedra shares that 66% of jail populations are those being held pre-trial, meaning they have yet to be proven guilty. 9:39 – What is violent crime? Phaedra shares the varying descriptions of what a violent crime is, depending on where you are in the country. 12:48 – Thanks to our sponsor ZipRecruiter, the smartest way to hire! Try it for free by going to Ziprecruiter.com/twist. 15:06 – Phaedra explains how money is made through Promise. 22:13 – Jason and Phaedra share more on why labeling people as criminals is unfair. “Two people can commit the same crime but the system treats one person differently.” Phaedra shares more about the “technical failures” that lead to the unjust incarceration of many people, specifically African Americans. These technical failures can be tackled effectively, with the use of technology, and programs such as Promise. 26:45 – Thanks to our sponsor, Uber! 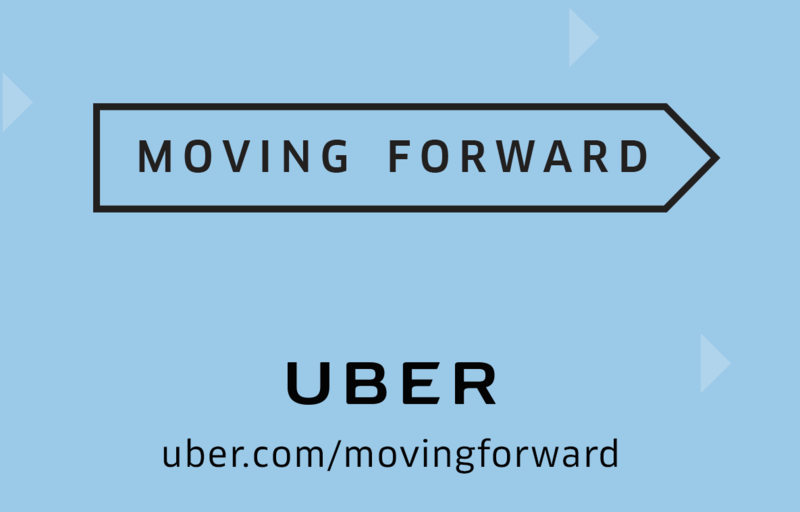 Many great changes are being made to the platform that are worth checking out, head over to www.uber.com/movingforward to learn more. 29:37 – Jason asks how Phaedra got Jay Z to be involved with Promise. Phaedra previously worked with Prince, who had a strong relationship with Roc Nation – who have a venture fund. Phaedra shares how she met Prince and began working with him. 32:40 – Jason and Phaedra briefly reflect on the legacy Prince left behind, through his care for justice and equity, on top of his brilliant music career. 35:03 – What needs to change in our justice system for it to be a more equitable, just, and effective system? 38:15 – “…No one thinks you walk out of prison a better human mostly, right? It’s not designed to make you a better human quite the opposite…” Phaedra analyzes and reflects on Jason’s perspective/experience of being close to a jail yard, versus meeting inmates and having a conversation. The reinforcement of stereotypes makes it difficult for one to break down preconceived ideas of who people really are and what circumstances they are faced with. 40:47 – Phaedra shares the responsibility that VC`s and startups in the cannabis industry have to not only profit off of the product, but play their part in reducing the incarceration rates for those who have sold the drug prior to legalization. 41:30 – Closing remarks from Jason.